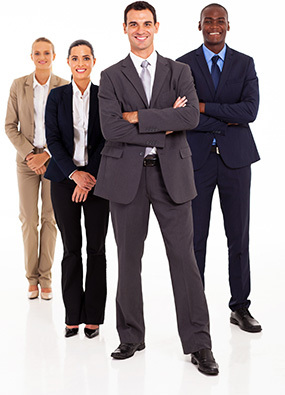 We specialize in placing accounting and financial professionals. CRG is a boutique staffing agency focused on building lasting relationships. Serving the Dallas area since 1990. Colvin Resources Group (CRG) is a recruiting agency specializing in placing accounting and financial professionals. We also offer placements in office administration, Human Resources, Tax, operations, and various other areas. Since its inception in 1990, we have proudly served the greater Dallas area and have worked with some of the area’s top companies. CRG’s placements include direct hire and contract service positions. As an added service, we provide the client the opportunity to payroll service their candidates. Our current clientele include companies operating in the real estate, manufacturing, automotive, healthcare, and mortgage industries. Our goal is to provide quality service to both our clients and our candidates, and to not only meet but exceed expectations. Beyond filling positions, our commitment is to bring employers and employees together for a more productive future.